The experts recommend to consume two or three spoon of olive oil a day in order to enjoy the following. Less risk of cancer: the Mediterranean diet that includes four spoon olive oil daily seemed to be associated with 62% lower risk of breast cancer in women in space six years. 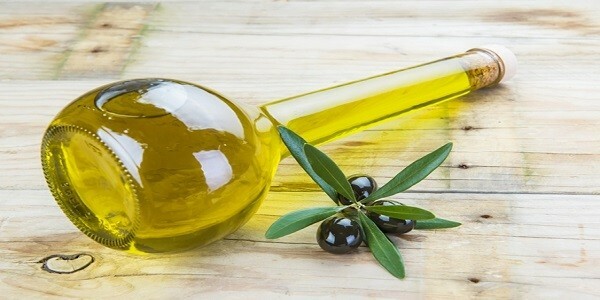 – Fewer wrinkles: at least two small spoon olive oil a day associated with less obvious signs ofageing.-lower studies have shown that a diet rich in olive oil helps to reduce heart pressure healthy adults – faster weight loss: The olive oil helps to release hormones that promote the feeling of satiety, so consumed fewer calories the day. – Smaller danger of diabet: Consume at least a spoonful of olive oil per day, the danger of diabet is reduced by 10%.– Bone Protection: the systematic consumption of olive oil prevents bone lossmass benefits.